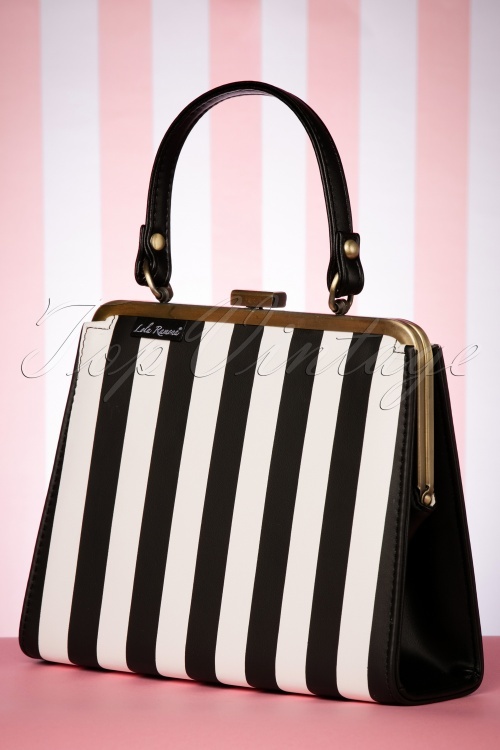 Say it with stripes with this 50s Inez Heritage Handbag in Black and White. 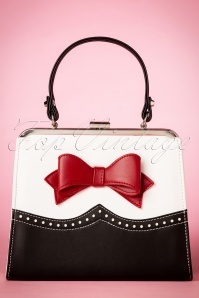 She is the darling of the Lola Ramona collection and first in line on our wish list as well! 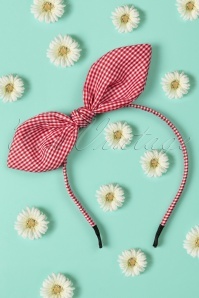 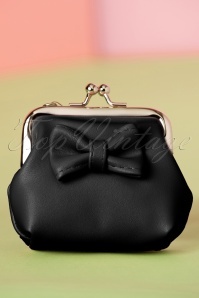 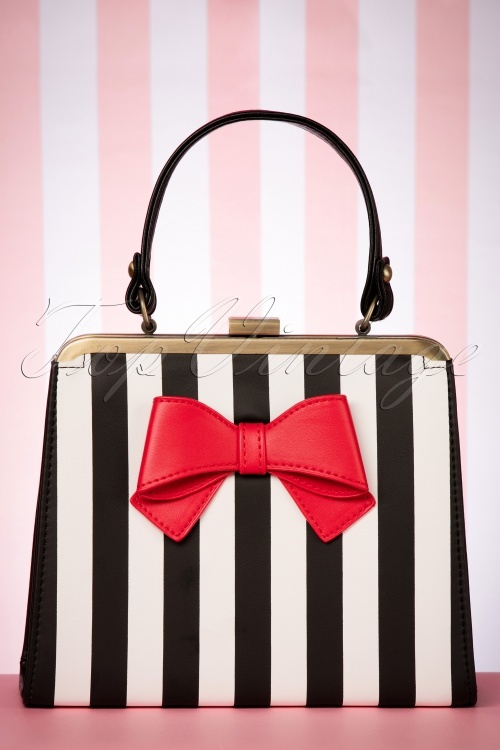 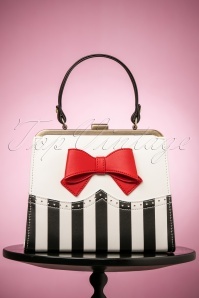 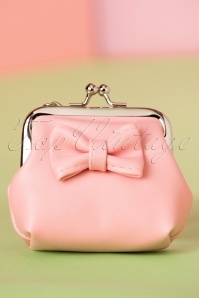 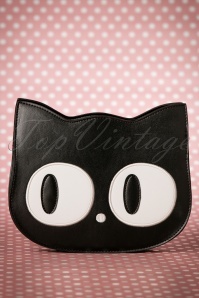 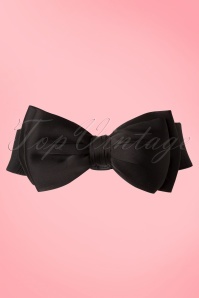 Made of black and white faux leather with vertical stripes and the famous eye-catching red bow. 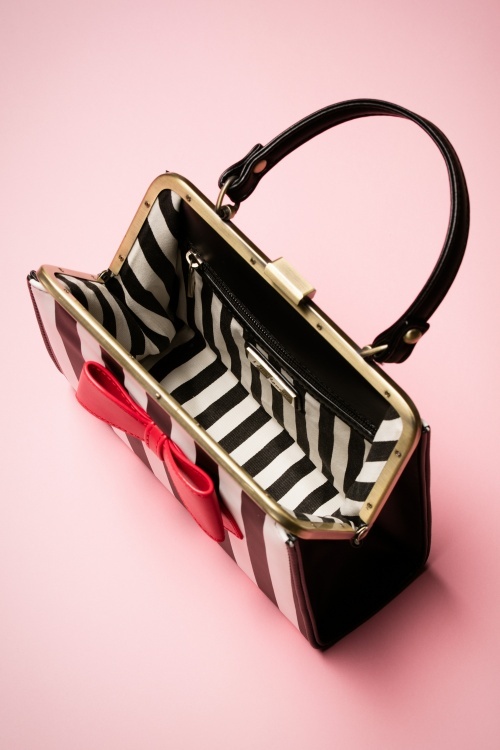 The playful handle provides the perfect finishing touch but she also comes with a detachable strap so you can wear her as a shoulder bag. 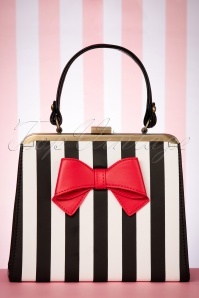 Has Inez found the way to your heart?